Repairs your skin like no other oil. So concentrated, only a drop or two is needed for the whole face. 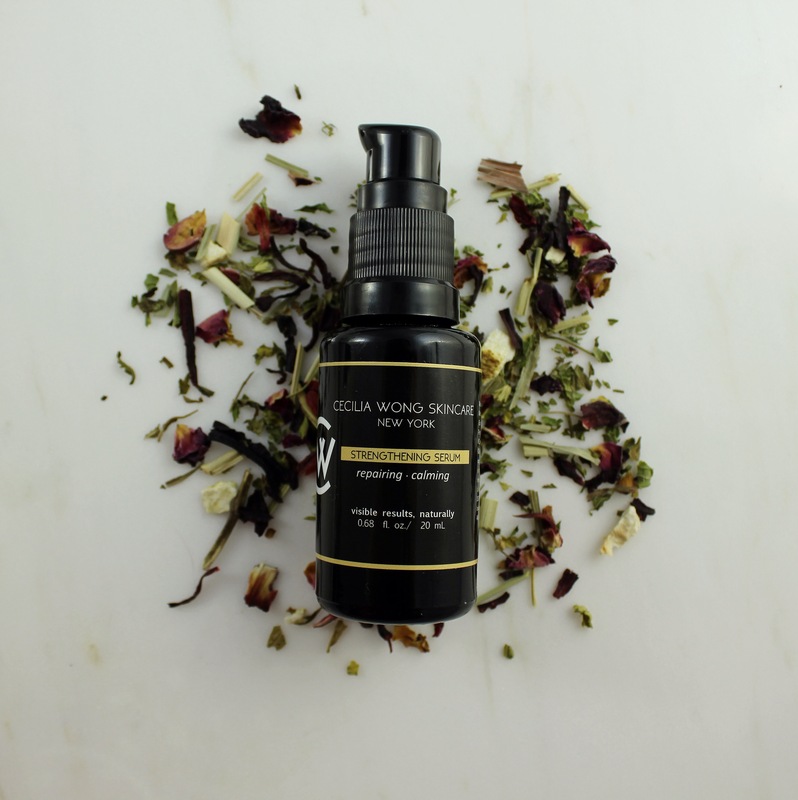 This Strengthening Serum is a carefully balanced, therapeutic blend of 8 precious oils, designed to strengthen skin, prevent capillary breakage, relieve redness, soothe inflammation & itchiness, and comfort fragile skin. A potent dose of Helichrysum Oil, known as “Immortal and Everlasting” in ancient remedies, has powerful anti-inflammatory, skin-rejuvenating, and cell-regenerative properties to benefit fragile skins. Chamomile, Carrot Seed, and Borage Oils combine to further soothe and strengthen. With use, you’ll see blotchiness, pain, redness, and capillaries visibly reduced. Skin acts and feels stronger. VISIBLE RESULTS: Skin feels instant relief; emerging calm and smooth. Stronger skin, lessened capillary breakage, soothes itchiness, visibly reduced redness and inflammation. Vitis Vinifera (Grape) Seed Oil, Borago officinalis (Borage) Seed Oil, Olea Europaea (Olive) Oil, Carum Petroselinum (Parsley) Leaf Extract, Daucus Carota (Carrot) Seed Oil, Matricaria Chamomilla (Chamomile) Oil, Helichrysum Italicum Oil, Tocopherols. 100% Vegan. Start with clean skin. Spread 2-3 drops onto fingers. Press into skin with gentle, massaging movements to absorb. Use AM and PM. Can be used on hair, body, nails, everywhere. Black Currant Serum | BESTSELLER!